The wait is finally over! 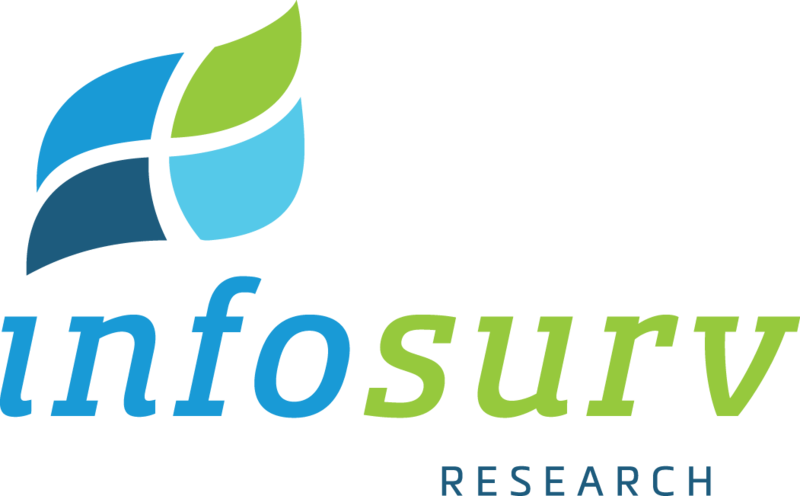 Last month, we launched the new and improved infosurv.com. The new website has been under construction for the past four months and we are hopeful that you, our readers, will take a few moments to check out the new look and features. We’ve refreshed our content to provide our visitors with updated, higher quality information and resources. Some of the other new features to the site include a complete FAQ, a new case studies section, improved navigation, and improved interactive demos. Go to the site now!